Recently a Christian wedding was organised by plantationcateringnewport.com and it was one of the most well planned and executed events of these times. From the service to the cake cutting to the most stunning bride, you would have ever seen it was like a fairy tale come to life. We took the pains to organise the flawless execution and give you a low down on the tips and tricks. From the wedding coordination to the groom and brides makeup, we cover it all. The staff always had a smile on the face even in the midst of a crisis. 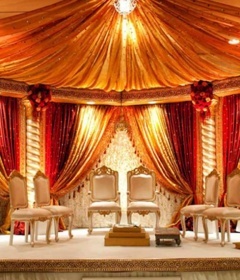 The vital factor that made the wedding such a huge success was competency of the coordinator. From small wedding day jobs to handling the vendors, the wedding manager has it all in their hands which means they need to be very efficient and know how to stave off a crisis without having a breakdown. 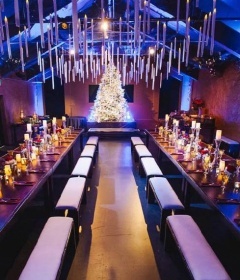 The learning here is to hire the best possible party event planner. Pick the one who is a good liaison between not only the vendors but the families of the bride and groom. S/he will not only help ruffle feathers that are bound to rise at the D-day but also keep a cap on the budget. The next factor that made the ceremony so pleasant was the punctuality by the attendees. All the immediate and important family members were seated in the front rows. The processional was short yet it introduced all the dear and near members of the bride and groom. The prayer was said soothingly and serenely setting the mood perfectly for the holy union of two souls. The pledge was taken and the vows were exchanged promptly. Both the bride and groom wrote their vows giving the ceremony a more intimate feel and including the audience in their new journey. 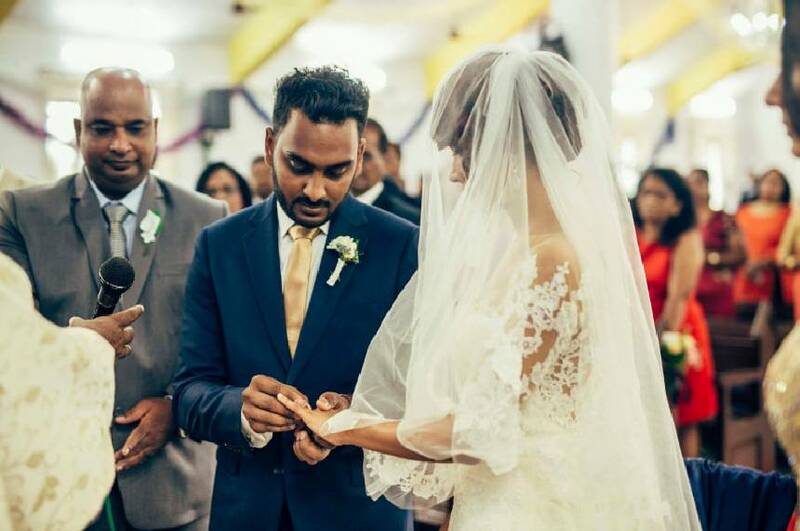 After the ring was exchanged at the precise moment, the union was blessed by all the guests. It was at this point the realization of a well-planned wedding really honed in. Because the makeup of the bride not only complemented her attire perfectly it was just right when seen with the backdrop of a decorated venue. Plus the makeup of the mothers and bridesmaid was done in similar pattern giving the entire party a very seamless and coordinated look. A makeup artist was standing ready with cosmetics to fix even the slightest change in the bride’s entire look. From hairspray to take care of flyaways, lipstick to retouch the lips and loose powder to remove the proof of the lone tear that fell from the bride’s eye as she heard the vows. It is the bride who is always the center of the attention at any wedding. This means that a perfectly done up bride turns even the blandest of weddings into a gorgeous event. It is for this reason that choosing the best makeup artist like Skulpt Makeup Bar, Chennai or Elizabeth Hsieh, London for your wedding is vital. Also choosing best wedding gown designers like The Fair Lady Designer from Diadem Bridal Gowns, Chennai , Tanieya Khanuja from Studio Saks and so on is a must. This Christian wedding really honed in this point. Because the attire is either going to be white or some very light pastel shade the makeup has to be applied very cautiously. With day lighting it is preferred to have a pink based color to your makeup and light silvery touch to highlight and make the face pop. The lips should be given a touch or a baby pink shade with just a splash of gloss. The eye shadow again should be in the shades of pink with a light highlighter under the brows. Use contouring to bring the best features out. Keep a light hand on the eyeliner as a Christian wedding is during the day time. Even the hairstyle should suit not only the wedding gown but the veil too, in case it is worn. Read Also: Are You Looking For Event Planning Ideas? Follow These Event Planners On Twitter!